Achill Island is getting ready to get All Shook Up as the Achill Musical and Dramatic Society get ready to stage their second musical this week. 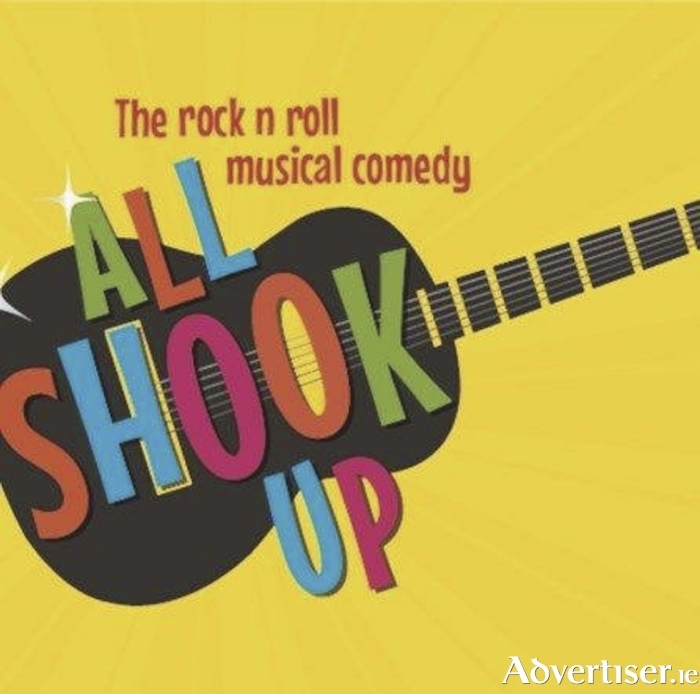 The cast and crew have been putting the final touches for the production of All Shook Up, a musical comedy inspired by the music of Elvis Presley. Following the success of their debut performance last year, Grace Anne Lynch, chairperson of the Achill Musical and Dramatic Society, said they were eagerly looking forward to the opening night which takes place this Thursday February 15 in Coláiste Acla, Dooega, on Achill Island. The show will be staged in Coláiste Acla in Dooega, Achill, on Thursday, February 15, at 8pm Friday, February 16, at 8pm; matinee show on Saturday, February 17, at 2.30pm and the final show on Saturday, February 17, at 8pm. Tickets cost €20 per show with a concession price of €10 for u16s for the matinee show only. Tickets are currently on sale in Achill Sound, Keel, and Mulranny Post Offices. For more ticket information email [email protected], contact the society on Facebook or Twitter, or phone Laura on (086 ) 3585255.